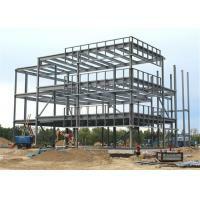 Steel structure building warehouse/workshop is a new type of light steel structure building system formed from a main steel framework comprised of H section, Z section and U section steel components, the roof and walls utilizing a variety of panels and other components such as windows, doors, and cranes. 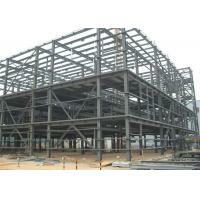 4.Steel structure construction is strong, durability and stability. 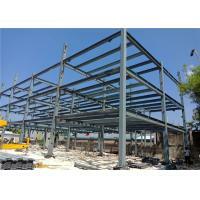 5.steel components is resistant to termites and other destructive insects. 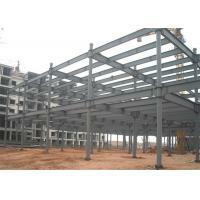 7.Fast construction ,easy installation and convenient to transport. TianPuAn Building Materials Technology Co.,Ltd., also known as TianPuAn Prefab house Co. Limited starts is founded in 2008. 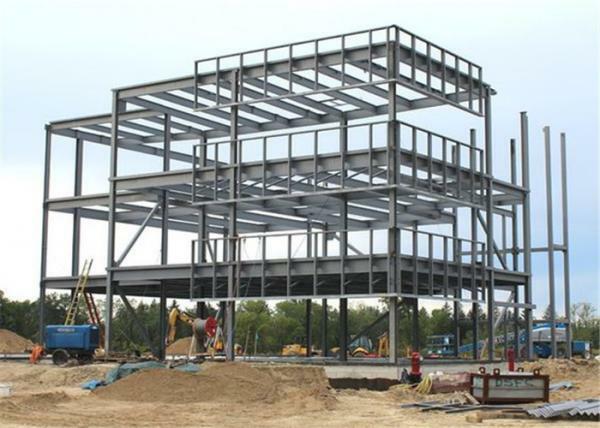 Since then, we have been a professional manufacturer of steel structure building,container house,prefabricated house, railings, light steel villa, sandwich panel and profiled steel with ISO9001&SGS certification. We have two production workshop with total area 20,000sqare meter plant and equipped an automatic spraying line. 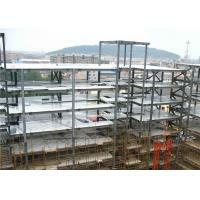 Our capacity is about 1000,000 square meters annual output. For nearly a decade, we have been position our business for the domestic market and earned waves customers for stable purchase. From these two years, we begin our oversea business. Luckily , we have a good team who profession in design, installation and export. We believe on the base of what we have done in domestic , we can do better container houses, steel structures, railings, prefab houses, light steel villas around the world. 1) Customized design is welcomed. 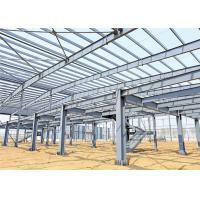 2) As long as you like, we can design and provide drawings for you. 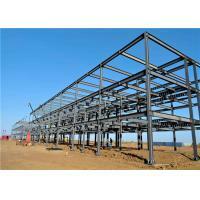 3) In order to give you an exactly quotation and drawings, please let us know length, width, eave height and local weather. We will quote for you promptly. Products have been exported to North America, the Middle East, Africa, Asia and other countries and regions. We'd love to give fully support for your further inquiry! 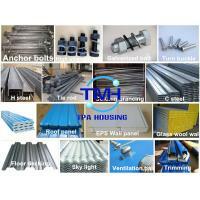 TianPuAn Building Materials Technology Co.,Ltd., also known as(TPA Housing) starts is founded in 2010. 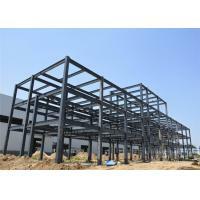 Since then, we have been a professional manufacturer of steel structure building,container house,prefabricated house, railings, light steel villa, sandwich panel and profiled steel with ISO9001&SGS certification. 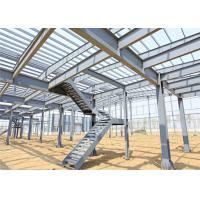 We have two production workshop with total area 20,000sqare meter plant and equipped an automatic spraying line. 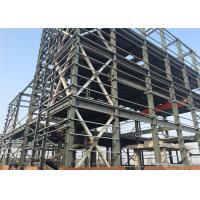 Our capacity is about 1000,000 square meters annual output. Quality is the foundation of success and Innovation is the source of development. Our unique process is devoted to designing a beautiful, safety, spacious place for you. We bring our enthusiasm and strive to make it happen! 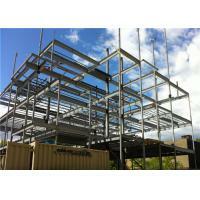 Our Vision :To be the global leader in prefab housing industries. Our Mission :Built up famous brand,develop diversified industries. Our Service: We can provide home design expertise, construction knowledge you need to build your custom home in short time and within your budget. 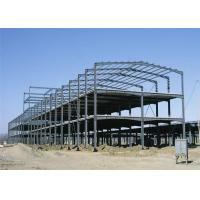 We help you to achieve the balance between quality, function and costs. Positive Sale and After sales services are always be well assessed.